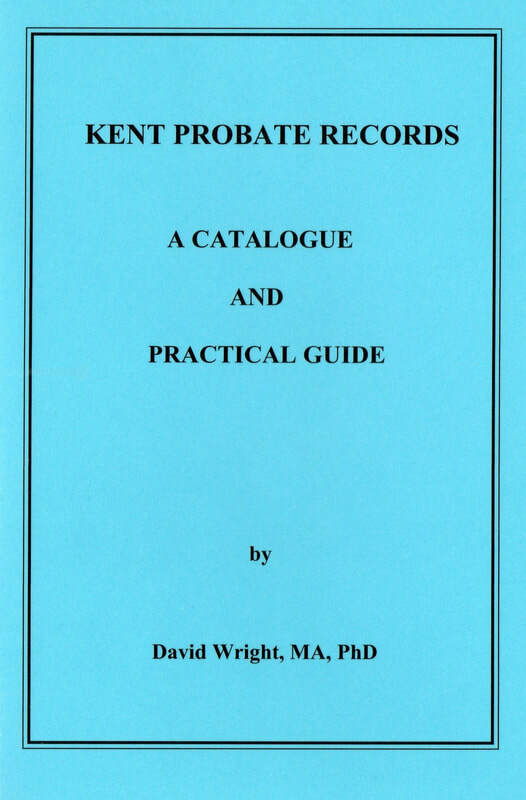 On the Back Cover: Probate records to most people mean wills, but there are many other types of material, often of equal or greater historical and genealogical value. This particularly applies in Kent where some of the other classes are easily the earliest and best in England: how many Tudor records will reveal a man's age and birthplace? For the first time the Kentish researcher now has an overview in one volume of all the surviving and splendid probate material for the county, housed in various repositories in Kent and London. The location and full archive references are given for the documents, as well as all known indexes. On the Back Cover: A minor best-seller a decade ago, this second edition is completely rewritten and reset, and incorporates the last ten years' developments in the worlds of East Kent genealogy and local history. Having established an ancient parish or area of interest, this book will lead the researcher to the various collections of parochial records and enable him to organise an accurate plan of investigations. His time will be maximised by the addition of concise introductions to the history of the county as a whole, many aspects of genealogical and historical research, hints on common pitfalls, bibliographies and a parish map. A master gazetteer shows at a glance what is available for each parish, and there is a unique index of over 1,000 East Kent manors. In all, the book is the culmination of 30 years' work by a genealogist and historian with deep local knowledge: this resulting reference and research manual should benefit beginners and the more experienced alike. On the Back Cover: The Victorian census returns represent one of the supreme sources of information for ancestors and other individuals in the nineteenth century. Entire families, along with their servants and visitors, are recorded in their own home, disclosing names, ages, relationships, occupations and, a crucial fact for any pedigree - the parish of birth. 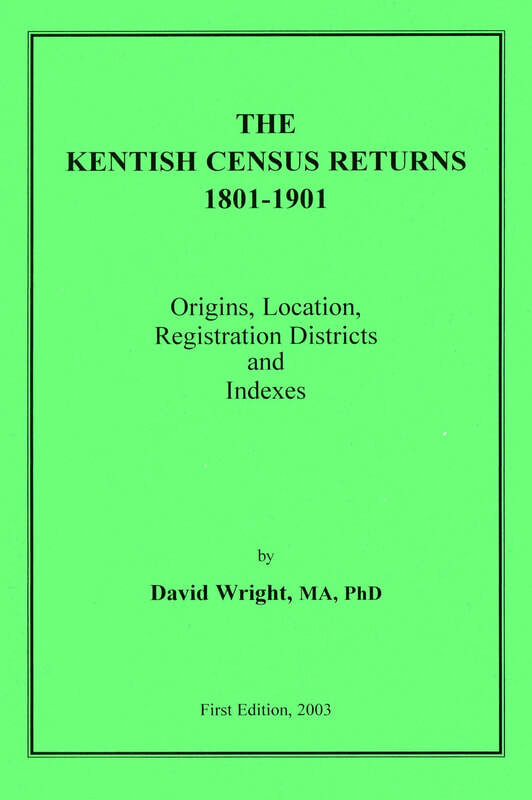 The historical county of Kent was covered by twenty-nine registration districts, used for both the census returns and civil registration. These are listed in Public Record Office sequence with their parishes and a parish map, the registrars, population and geographical statistics, and the present location of their registers of births, marriages and deaths. Many pedigrees are completely blocked because people cannot be located in the returns. There are many street and surname indexes for the county, but widely scattered between archives and private individuals. This book lists them all and where they can be consulted - simply look up a parish of interest in the master index, turn to the appropriate registration district, and see what is available. 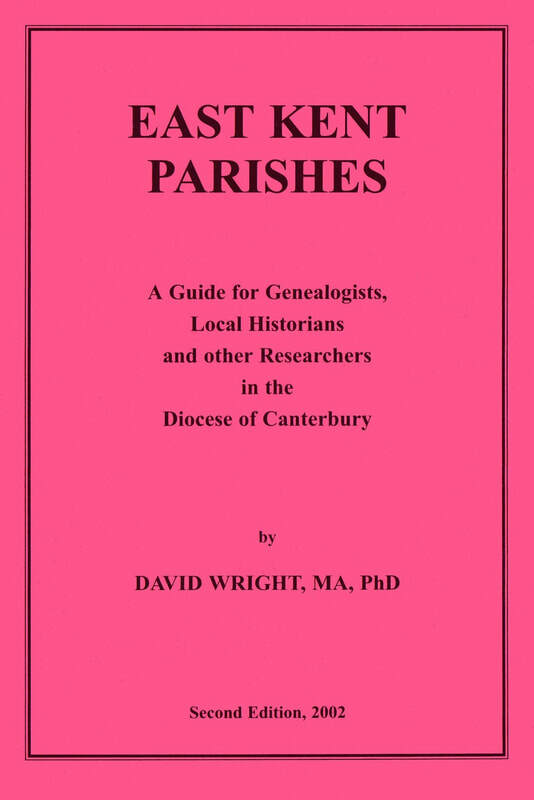 Once a rough pedigree has been constructed, the author's East Kent Parishes will guide you further, listing all parishes with their jurisdictions and ancient records, together with a great mass of other information about the Diocese of Canterbury. FORWARD - St Peter's Church in Sydenham St is, notwithstanding its age, one of Whitstable's lesser-known sights. Despite lying just a stone's throw from busy Harbour St, there are many, including residents, who might have to think for a moment before being able to direct you to it. Those with the eyes - and the mind - to seek it out will find an unexpected architectural treasure and a small oasis of calm and beauty surrounded by its peaceful garden, tucked away from the hurly-burly of twenty-first century life, where the tenets of the Anglo-Catholic faith are practised and a warm welcome extended to both regular worshippers as well as to those who may be curious about either their own faith or simply what lies within the portals. The origins of St Peter's began in the 1870s with a mission church to minister as a chapel-of-ease to those people living in the area near the harbour. As resources became available, a new building was gradually constructed, not reaching its final intended shape and size for over fifty years. Parochial status was achieved in 1935, and so now for nearly three-quarters of a century the "back-street" church has stood as a local landmark and constant witness to Christian activity in this busy town. 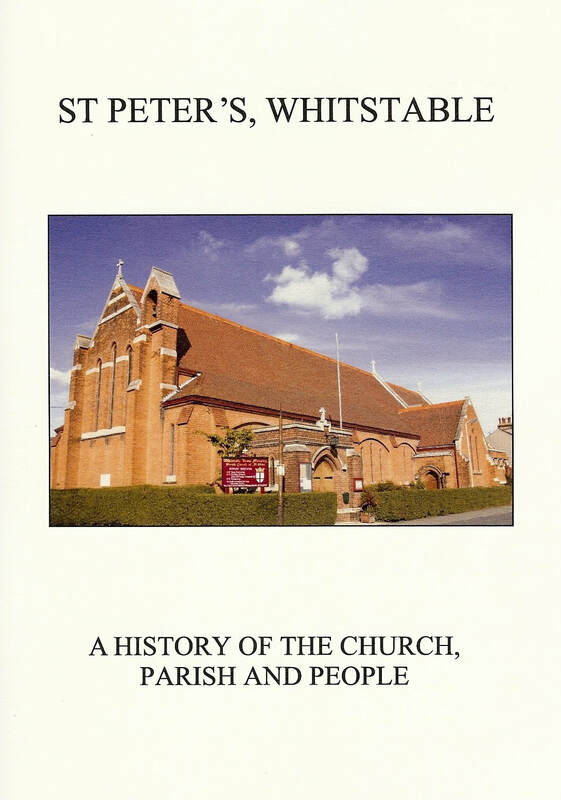 The first (unpublished) history of the church and its parish was written by the late David Shrubsall, sometime churchwarden, in 1985, and it was now felt that the time was propitious to revise it and bring it up to date. What follows here is therefore based on solid foundations, and will stand as a fitting memorial to a faithful servant of St Peter's. David Wright, M.A., Ph.D., F.S.G.